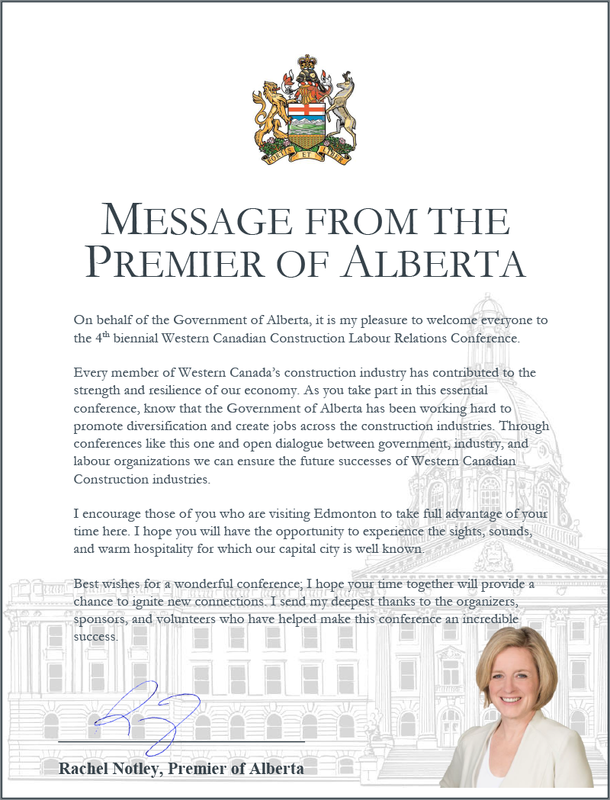 A great many changes are happening in the world of Western Canadian construction labour relations. It doesn’t matter if you are from British Columbia, Alberta, Saskatchewan or Manitoba — from either the union or the management side — you need to know all the very latest legislative, regulatory and legal developments to stay on top of your game! And that is what this event is all about. It is the one and only forum where both management and union representatives come together to discuss their problems — and the solutions to them — through cutting-edge strategies! It is also the one conference where you can walk away with all of the latest developments in your industry. Union reps can hear management’s concerns. Construction companies can learn about the worries of unions. And both sides will end up with valuable information to help both of them. We have assembled a first-rate faculty of union and management experts to address subjects carefully chosen to stimulate discussion and fully update your awareness of the various issues affecting construction labour relations — not to mention the best cutting-edge strategies to combat them! They will highlight practical lessons that can be learned from concerns that have arisen recently. And you will gain valuable insights, practical tips and excellent reference papers for the future. 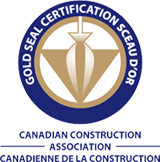 This course has been accredited by The National Gold Seal Committee (2 SICS). The Law Society of Manitoba automatically recognizes training activities held outside the province of Manitoba and accredited by another Law Society which has adopted CPD for its members. This program is thus approved by the Law Society of Manitoba for 13.5 CPD hours. This program has been approved by the Law Society of Saskatchewan for 13.5 CPD hours. Law Society of Alberta does not accredit courses offered by CLE providers nor assign hours to a course. It is the decision of each lawyer whether a CPD course or activity meets the requirements of Rule 67.1 and whether to include it in their CPD Plan. This program has been approved by the Law Society of British Columbia for 9.25 hours. Minister Gray is the elected official representing the riding of Edmonton-Mill Woods. 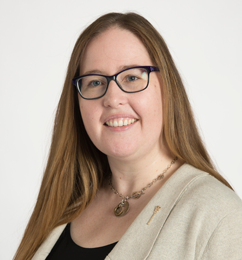 Minister Gray was elected on May 5, 2015 to serve her riding of Edmonton-Mill Woods in the Legislative Assembly of Alberta. She was appointed Minister of Labour and Minister Responsible for Democratic Renewal in February 2016. Prior to her election, she served as a senior consultant and software developer. An active member of her community, she served as chair of the Edmonton Transit System Advisory Board and as a distress line supervisor with The Support Network. In 2007, Christina Gray was recognized for her contributions with a YWCA of Edmonton Woman of Distinction Award. Since day one, Minister Gray has had the backs of working people and she continues to put the best interests and priorities of everyday Albertan families at the forefront of each decision. 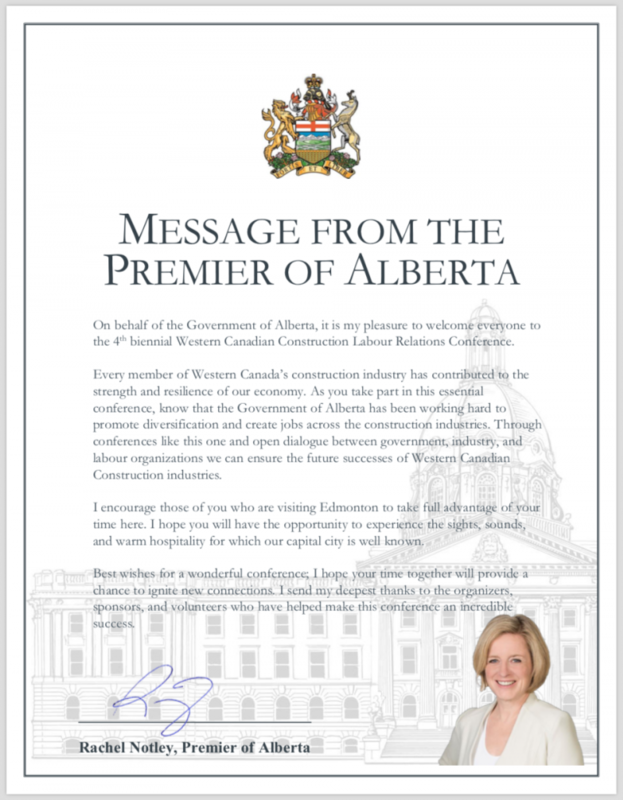 In three short years Minister Gray and Premier Notley have brought forward substantial changes that are making life better for working people all across the province including: updated and modernized labour laws that mean stronger rights for all workers, new employment standards that are keeping Alberta’s workplaces safe, fair, and family friendly, and a fair minimum wage that is making life more affordable for more than 300,000 Albertans.